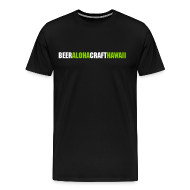 Tags: beer advocate, Hawaii Magazine, Honolulu Magazine, Logsdon Farmhouse Organic Ales, News, Pete Dunlop, Star Advertiser. Bookmark the permalink. I could not find the Logsdon beer anywhere. HELP! I was so thirsty. 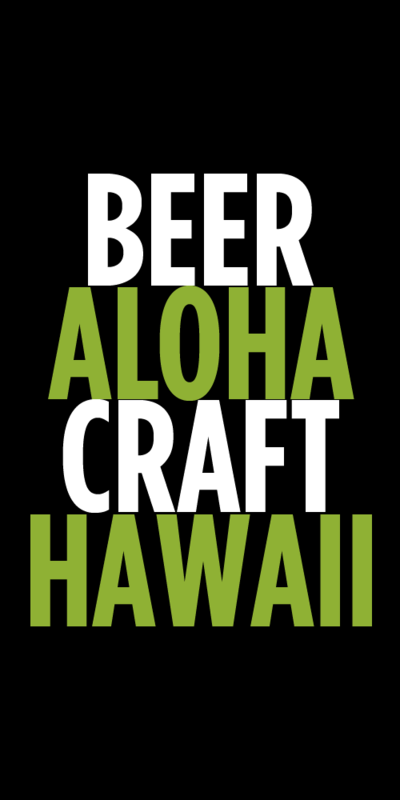 Check the latest HI Beer Blast on the site. I know SWAM in Aiea has it, Whole Foods, Liquor Collection and possibly Bonzer Front in Haleiwa.